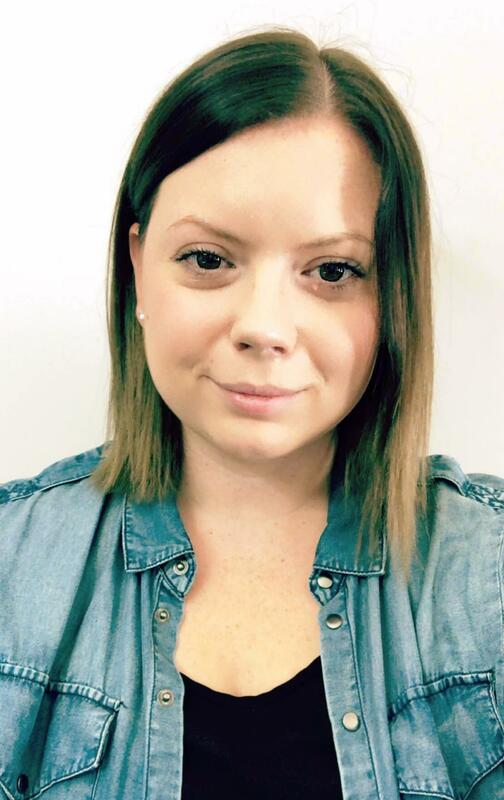 Ellery brings to our team 12 years of experience in the hospitality and marketing industry and a post-secondary education in business communications and interior design. She began her employment at the MTS Centre in 2005. As a result of hard work and dedication she became concessions manager at both the MTS Centre (now Bell MTS Place) and The Burton Cummings Theatre. In addition to managing over 400 staff, she was also responsible for the scheduling of events, organizing game-day promotions and payroll. This provided her an understanding of the importance of time management, good organizational skills and how to think on-the-fly. Ellery joined the Chris Kenny Team in October of 2017. She has taken on many tasks including: buyer/seller file management, property feature sheet designs and creations, website input and design, marketing, social media, project management, and client management and relations.